Hello! it is me! doing a DT call! 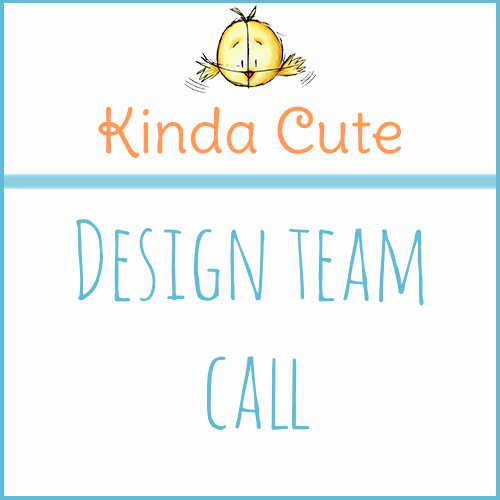 I am looking for between 2 to 4 guest designers for a 3 month term to help me promote my images (at this moment I can only offer digital stamps for the team). 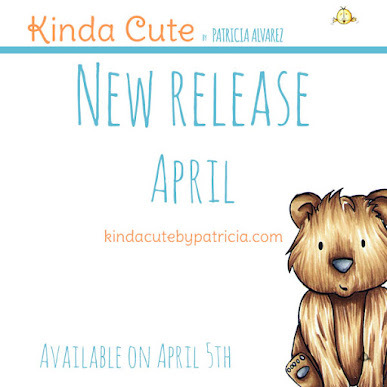 If you haven't seen any, you can find them at kindacutebypatricia.com. The DT call will run until Friday February 23rd. I will announce the new members the following week. - make at least 1 project each month. You can do as many as you want but 1 is enough. - have a blog and take good photos where you share your projects. - use Facebook, since I organize the team in a private FB group. - promote your projects participating in challenges, sharing in social media and Facebook groups. Do what you usually do when you post any other project in your blog, I don't ask for more. - Display the DT badge in your blog. - discount to all products in my shop. - promotion in my blog and Facebook page. 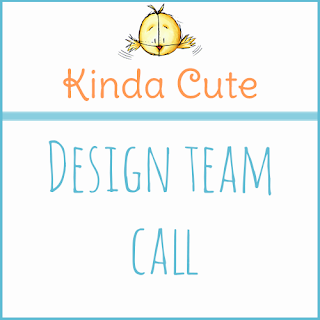 If you are interested in being part of my design team send me an email at kindacutebypatricia@gmail.com telling me a little bit about you and with links to your blog and social media if you have any. In the subject please add DT call.